“When made public, love rarely endures.” Thus spoke “De Amore” (The Art of Courtly Love), written in the 12th Century. This Medieval tome is generally seen as the Ur-text for Western civilization’s notion of romantic love, its unrequited passion and passionate longing. If this love is ever consummated and legitimized, the passion will inevitably die. Thus we have soap operas making heroes and heroines of those involved in extramarital affairs. Thus we have Romeo and Juliet. 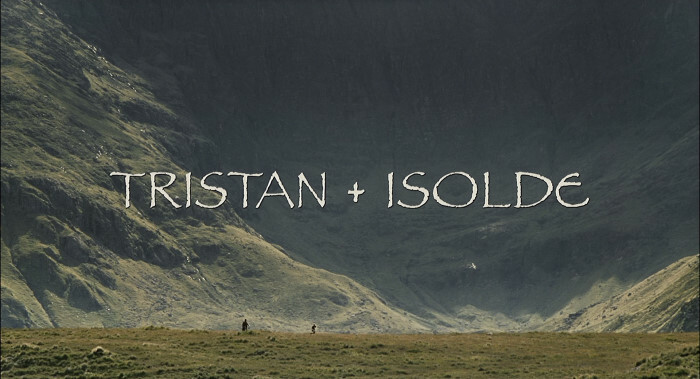 And thus we have that Medieval legend of Tristan and Isolde’s forbidden love. When they sleep, Tristan places his sword between them. True passion needs obstacles, like a sword. 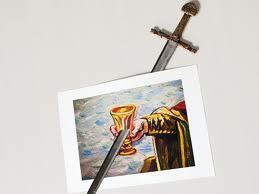 When the sword is removed, according to at least one version of the legend, the lovers must drink from a poisoned chalice. We Tgirls have our own swords, of course. Maybe that’s why we’re so desirable? There are always obstacles in the way. And our admirers’ love for us is seldom made public. How long must we wait for another one of your literary treats?